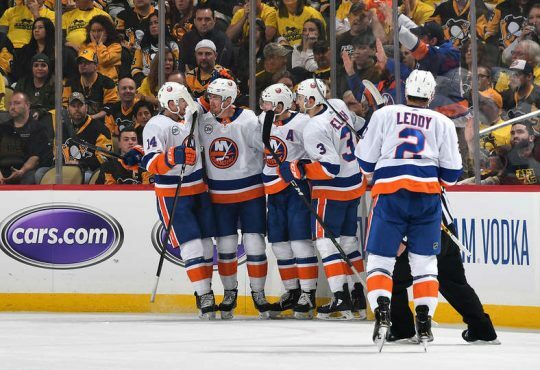 This afternoon, the New York Islanders had a chance to do something that the franchise hasn’t done since the dynasty days: Take a 2-0 series lead in the playoffs. 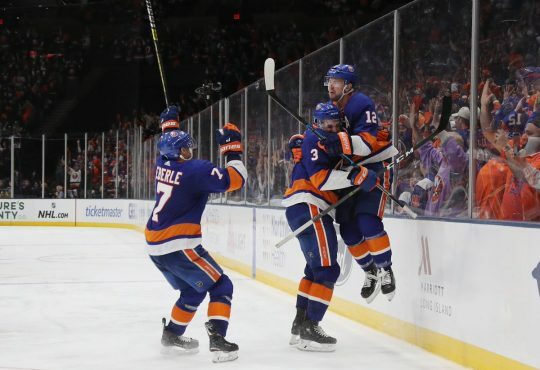 After stealing home and ice with a solid game one victory, the Isles were back on the ice for game two against the Tampa Bay Lightning. Many expected the Bolts to bounce back, so it was up to the blue and orange to weather the storm, pardon the pun. 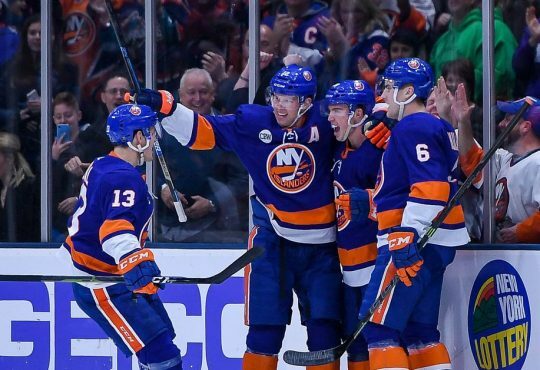 The Isles didn’t falling 4-1 to the Bolts. The series now shifts back to Brooklyn on Tuesday tied 1-1. Recap from social media can be found below. #isles PP very sloppy in the first minute. Very terrible. Ahh the ole #Isles day game. #isles in very familiar territory, allowing first goal. 7 of 8 now, I believe. Have Tampa right where they want them. Weird. 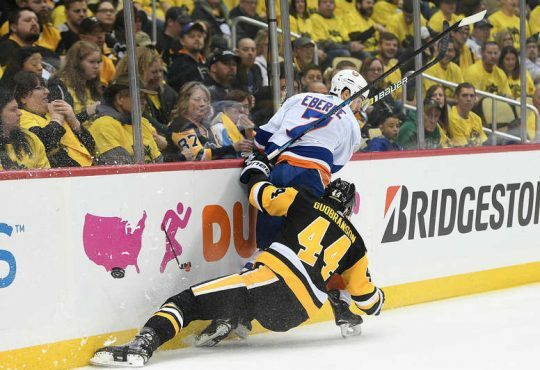 ..you shoot and you score #isles. Strange concept I know. #Isles can't afford to keep giving #TBLightning so many PP chances. Eventually it will cost them. #Isles w some sloppy play, some unlucky bounces. Their focused play hasnt been enough 2 turn tide so far. Need 2 make more noise w 4th line. 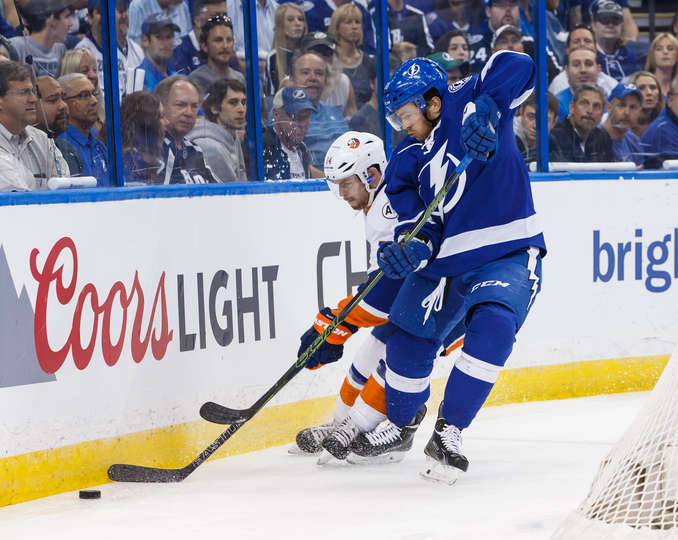 Fans are unhappy with the replay, which showed Killorn elbowing Tavares in the head. All right. Fingers crossed the @islanders #isles come out hungry in third period. ??? #isles continue to force plays and passes to result in giveaways in the offensive zone. Have some patience. Own the puck. Credit Tyler Johnson. 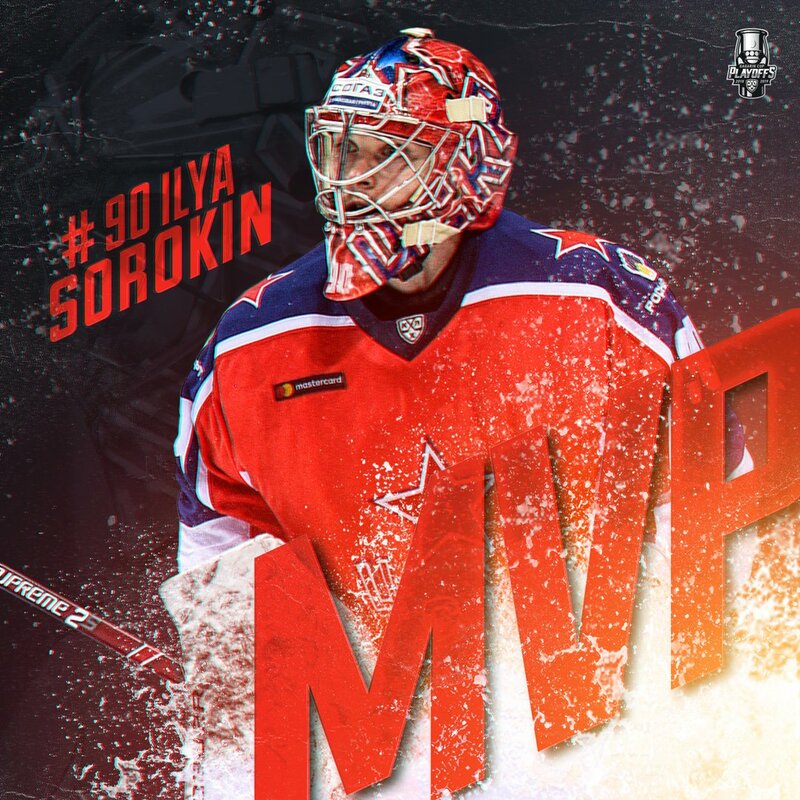 He's doing what the #isles aren't. Getting in the grill of the opposing goaltender.